Tonight is opening night for Disney's latest animated fairytale-turned-Broadway musical. 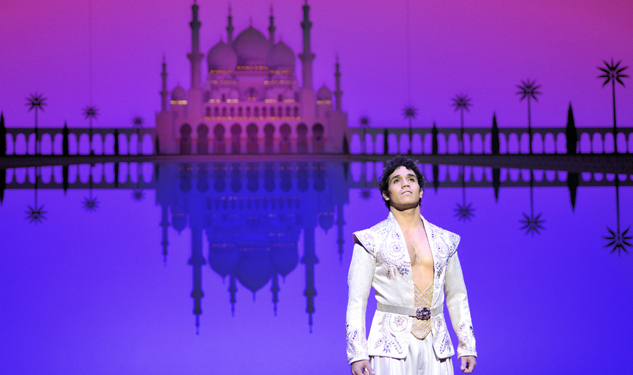 Aladdin gets the stage treatment 22 years after debuting in cinemas but not everything may be as familiar as it seems. Not only are there a number of new songs, but there are character changes that may leave fans wondering, What happened to Abu? But don't fret, (some) change is good. 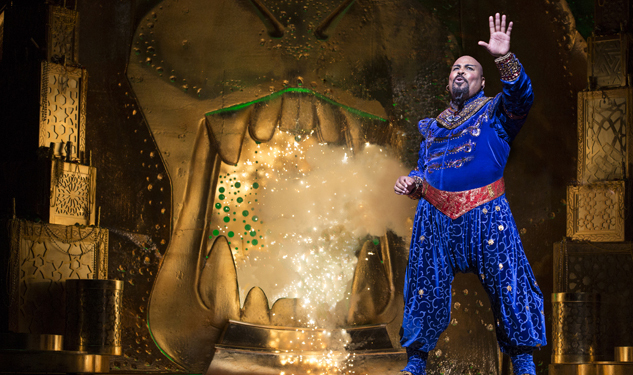 Aladdin opens Thursday, March 20, 2014, at the New Amsterdam Theatre in New York City. Find ticket information here. Learn more about the untold gay story of Aladdin.